Placebo effect is a medical term indicating an effect attributed to sham pharmaceutical preparations, which are able to induce a positive or a recovery response in an individual interacting both with placebo and the general practitioner, physician or caregiver. The placebo response is a well-recognized phenomenon, particularly in the context of clinical trails. 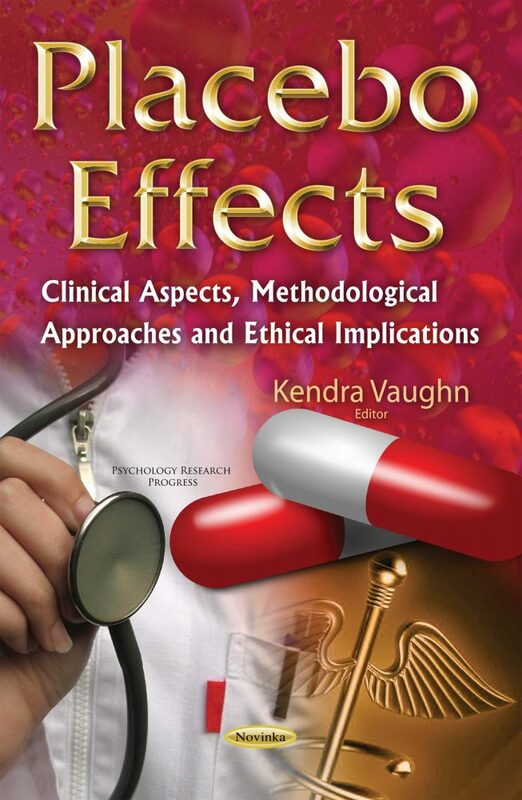 The chapters in this book examine the recent debate about the role of placebo in pharmacology, particularly in neuro-pharmacology, psychology and palliative care in cancer and has shed a light on the placebo component of CAM (complementary and alternative medicine) and the use of placebo in evidence based medicine (EBM). The authors’ of the second chapter look at the putative mechanisms of placebo and nocebo responses in epilepsy, which are hypothesized and discussed along with possible consequences in clinical practice. The third chapter provides a brief discussion of the ethical and clinical implications of the nocebo response.